Adapter HDMI female to mini HDMI male with gold plated connectors for perfect transmission. You can connect next generation devices such as tablets using your standard HDMI cable to your TV. 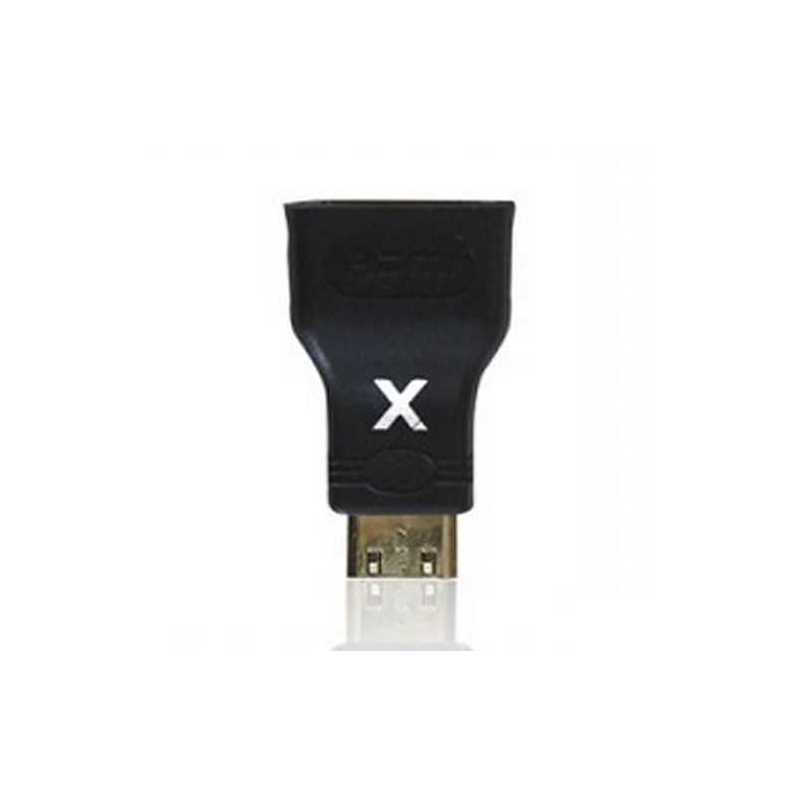 The appC18 HDMI female to mini HDMI male connector adapter has a gold plated connector for a perfect transmission from your tablet to the TV. 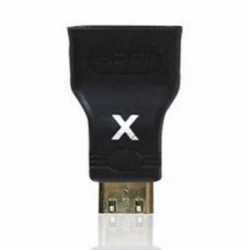 If you have a HDMI cable male to HDMI male, you can already use it in devices with a Mini HDMI input with this adapter. Class C (mini) digital / Class A HDMI HDMI. The appC18 measures 3.5 cm which allows you to take with you anywhere. CE certificate available and safety instructions.